AFS Group of Companies was established 2004. AFS Rapid Response was developed to reinforce its market position and reputation as a leading specialist service provider in fire & flood restoration, trauma response and initial impact builders clean. 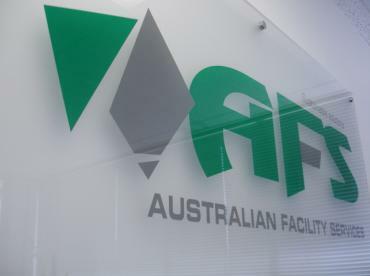 AFS Property Services was launched under the banner of Australian Facility Services (AFS) in response to the opportunities extended by existing and prospective clients in delivery of contract cleaning and associated Property Services. As part of a holistic service approach, under the AFS Group of Companies, AFS Security is in the process of development as specialist service providers. In line with the new business strategic approach, a progressive Executive Management Team has been appointed to oversee the development and direction of the AFS Group of Companies. Centrally located in the new premises in Richmond, AFS has implemented supporting infrastructure and best practice ISO Accredited Systems in the delivery of services to the clients. A prime objective of AFS is to ensure client relationship; sustainable Policy & Procedures, Risk Management and Leadership approach contribute to the AFS clients and prospective clients’ business goals outcomes.